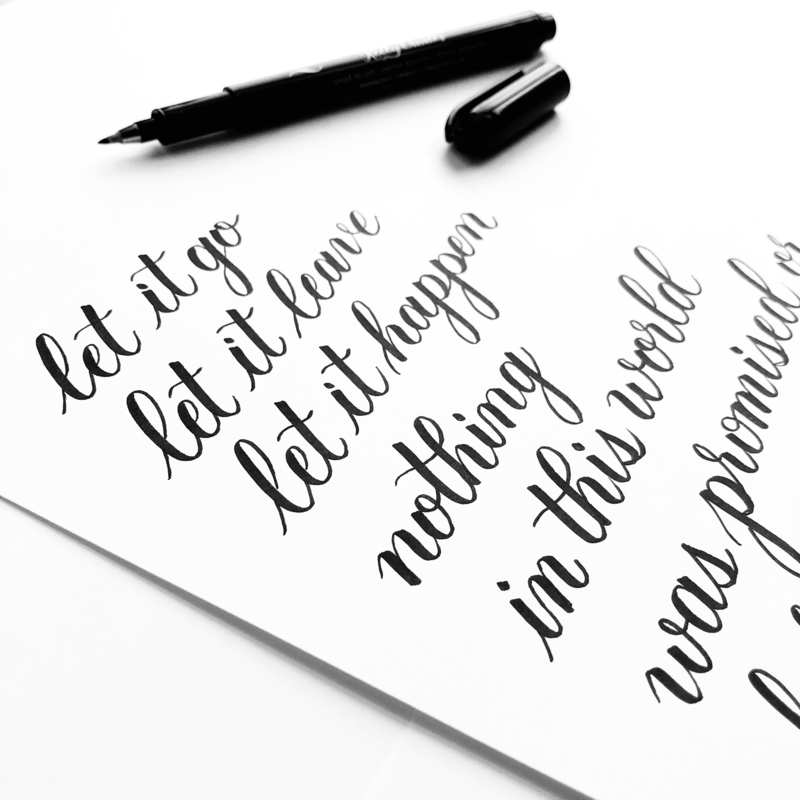 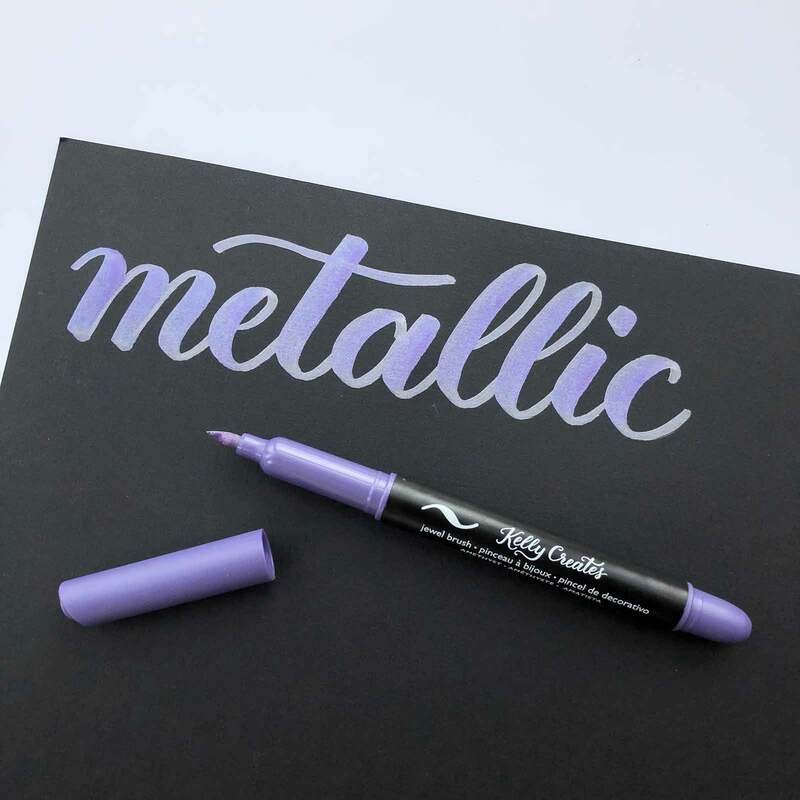 Black brush pens are the do-it-all necessity for any letterer! 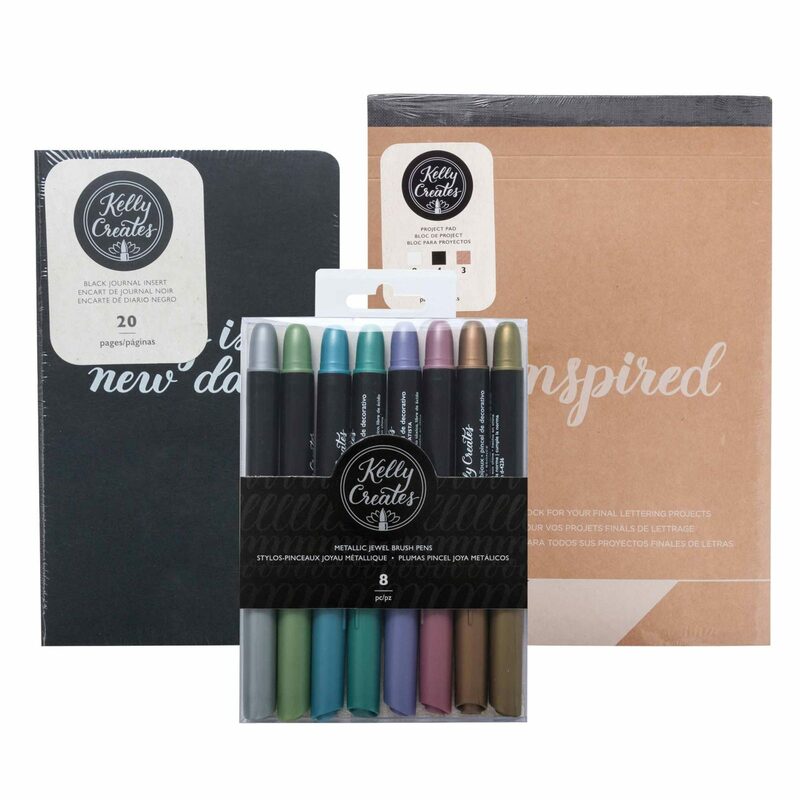 And this pen set comes with three different sizes of tips: fine, medium, and bold, perfect for a variety of lettering. 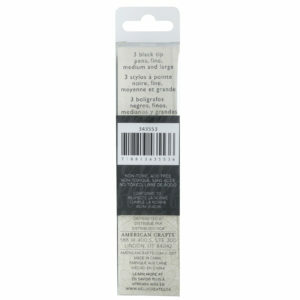 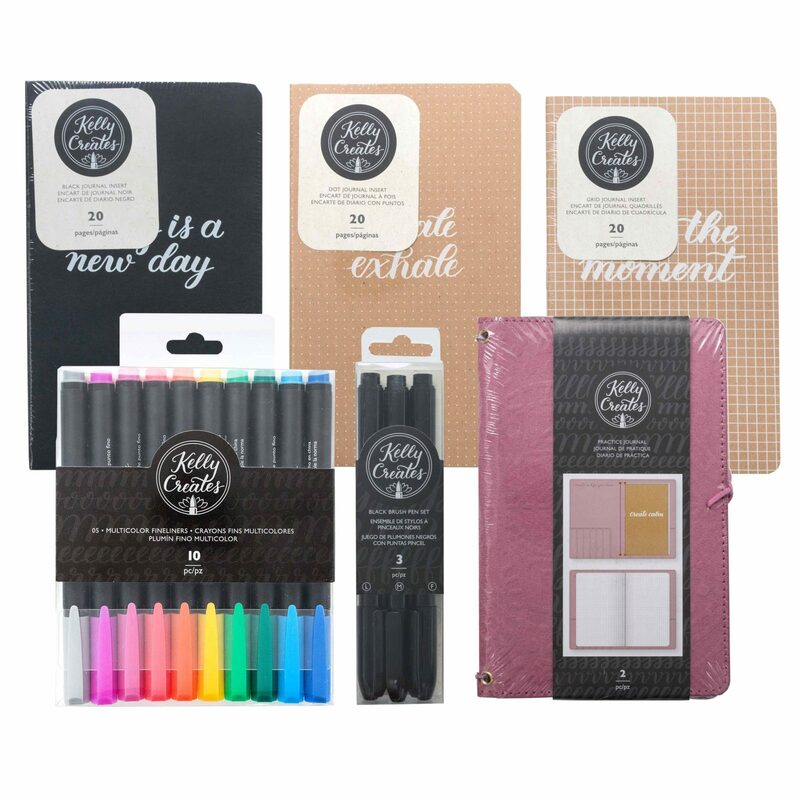 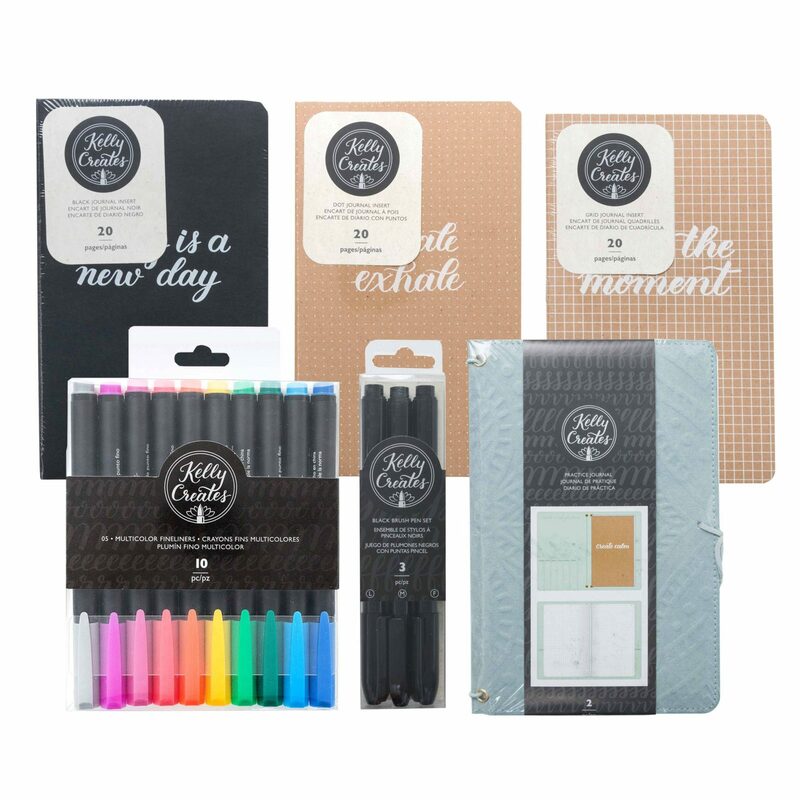 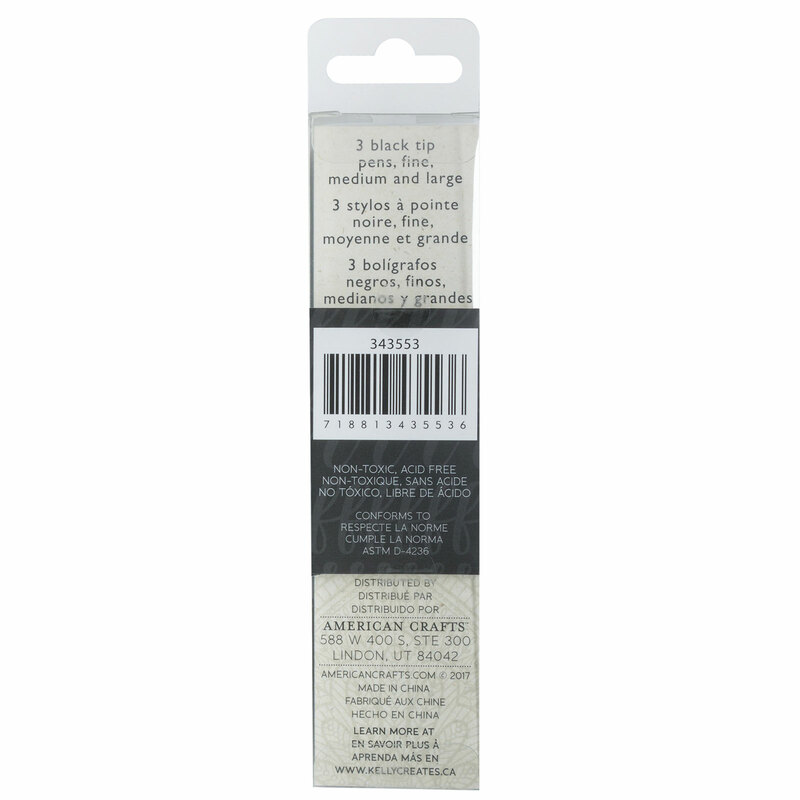 This package includes three black brush pens in a fine, a medium, and a bold brush.